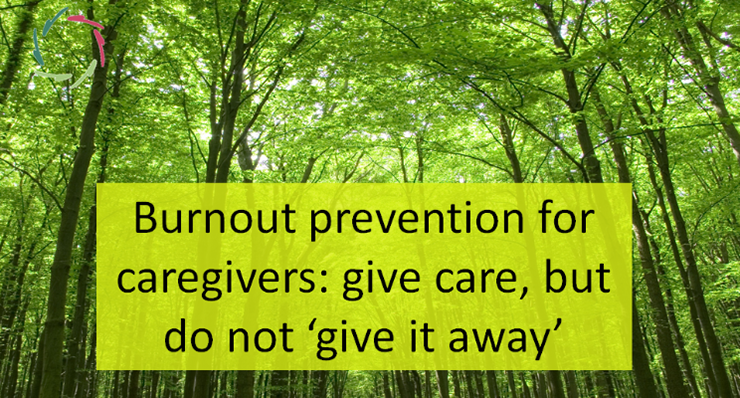 Caregivers can get into the habit of ‘giving themselves away’ too much. Take care. You can learn to give without giving yourself away. ‘Giving away’ feels like you lose something. If this is your feeling as a caregiver, time and time again, then little by little you can start feeling bad. It’s as if others are taking something from you. It’s like you’re being drained by the ones you take care of or by an administration that doesn’t respect you. 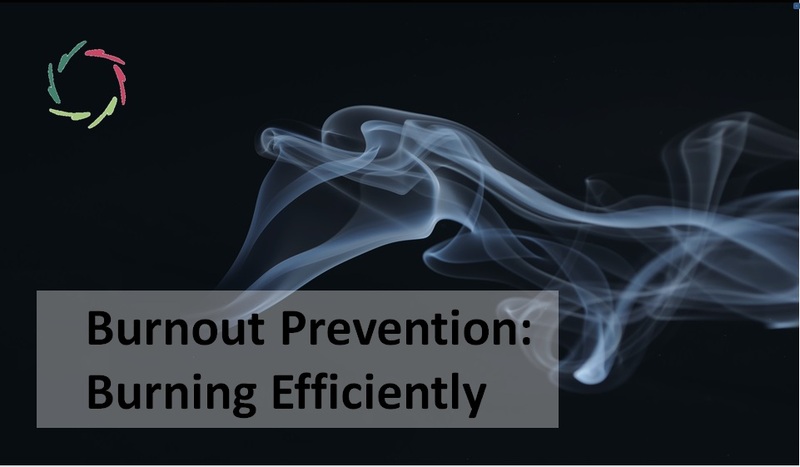 Your caregiver’s fire being drained, you risk burning out. Please do not ‘give away’ as a diminishment of yourself, as losing something. What you lose is your deep motivation. 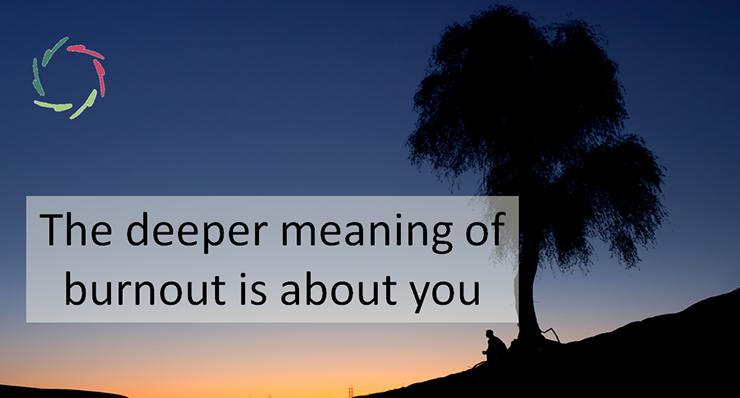 In our present give-and-take society, caregivers are in an awkward position – being supposed to ‘give away and not take.’ Indeed, your ‘taking’ is usually seen as unbecoming. You are a giver, not a taker. I agree, actually. Please do not ‘take’ anything. You can see it as your privilege as a caregiver, to receive instead of to take. Even money that may come to you as a professional, is not something you take, as in a balance. It is something you ‘receive.’ You are special in this… and maybe in the end everyone could become special like you. Hopefully – you are the forerunner of a future society. 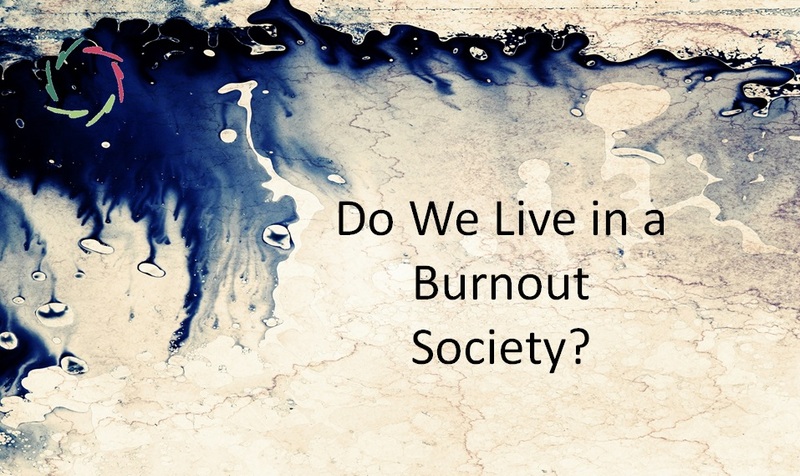 As for now, you can already help – by not letting yourself become prone to burnout. Be a giver and a receiver. It’s not easy but then again it’s not really difficult like advanced math or learning Japanese. Please don’t see it as something you must or even should do. It’s something that perhaps you might do, spontaneously. It’s perfectly OK if one tries to do so and then ‘forgets’ many times. You can see it as an invitation to yourself. Nothing more. Nothing less. Let your patients (clients, pupils, cared for) give you care. Let them help you not to burn out. I still remember occasions in which the ‘giving’ was so both-sided that I remarked – openly to that patient – that the only difference in giving was the money I received. Which is OK, to receive money. You give. You receive. One of the elements in all this is money. How important this is to you, is your decision. Does it warm your heart? What will it enable you to do? Will you enjoy and let others enjoy?